Rumors: Who’s Playing Aaliyah In New Biopic!? You’ll never guess who is rumored to play Aaliyah in new biography film. Click below to find out who. 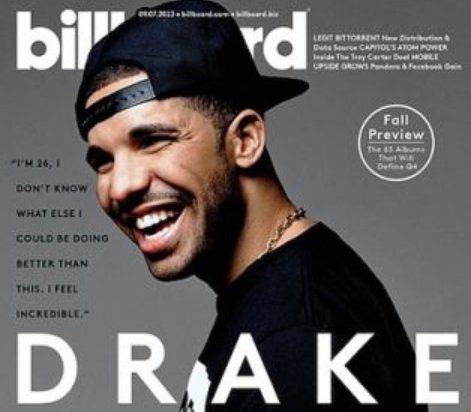 (Photos) Drake Works Out In Preparation For Tour! It’s almost time to tour again for Drake and he’s getting himself in the zone by hitting the gym hard. 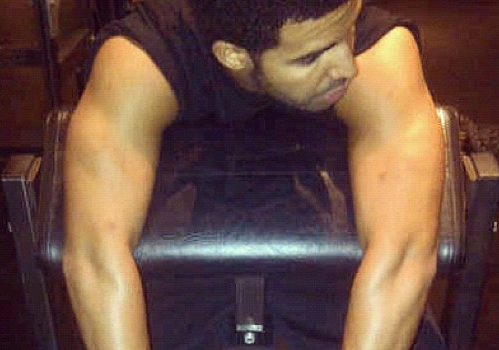 Drake took some gym pics and he definitely looks in shape and muscular. Click below to check the photos out. 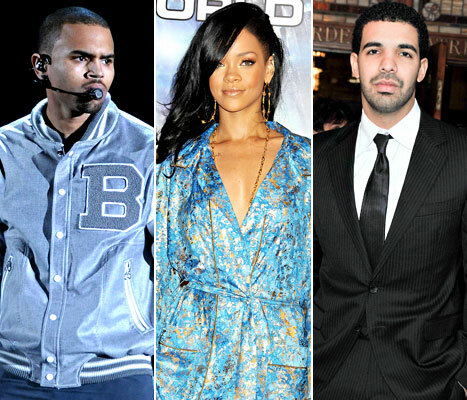 Chris Brown And Rihanna On The Rocks Again- Rihanna Trying To Get With Drake!? Uh-oh, this isn’t good… It seems like Rihanna and Chris Brown are on the rocks after having a smooth few months back together. It looks like Rihanna is trying to use Drake to get Chris Brown mad, since Drake is pretty much Chris’s enemy (considering they physically fought over Rihanna last summer). Click below to find out more details. Will Drake Be Leaving Young Money For Good? It seems like the more successful Drake gets, the more rumors escalate of his departure from Young Money. There are whispers in the industry that he could possibly be sold to another label for a CRAZY amount of money. 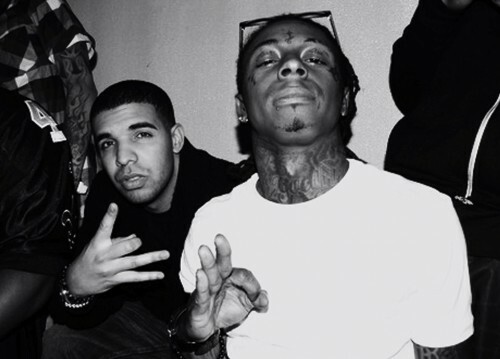 So the question is, is Drake really leaving Young Money for good? Click below to find out all of the details! Drake Going Hard At The Gym! I gotta hand it to Drake, he’s been going HAM at the gym lately, and it’s definitely showing. Click below to see a recent photo of Drake at the gym.